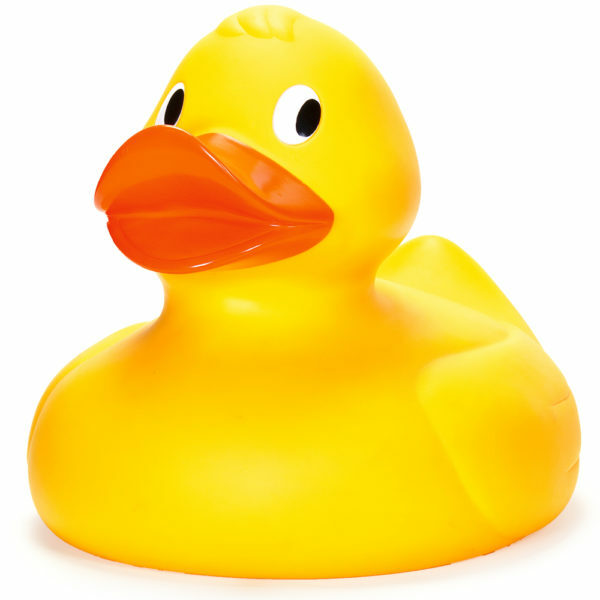 Not just your standard traditional rubber duck. This one is the giant size of 32cm. Real crickets that have been dried out and seasoned with salt and vinegar flavourings.